NSW Premier Mike Baird has today denied the last wishes of a small child who dreamed of purchasing a bottle of wine in Sydney CBD after 10 pm on a Friday night. Instead, the Premier suggested the boy and his family try visiting the casino where he could look at the big fish tanks while his parents played the machines. 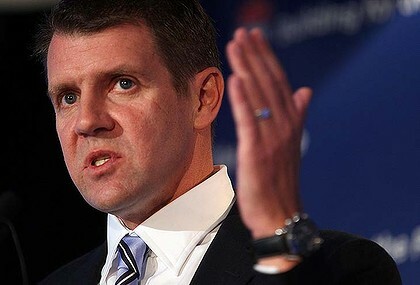 A spokesperson for Mr Baird responded: “Let’s start with a statistic — 100% of people who go to a casino have fun. Sure when they lose all their money at the end of the night they are not having fun, but that minute when they sit down to gamble away their pay with the thoughts of winning big, I tell you there is no better feeling. The boys parents are raising funds to take him to Melbourne, Brisbane or Hobart in the hopes that these states will allow him to buy a bottle of wine after 10pm. The Premier’s office asked us to remind all of our readers that Star City Casino is open 24 hours a day, seven days a week and to please keep on gambling.